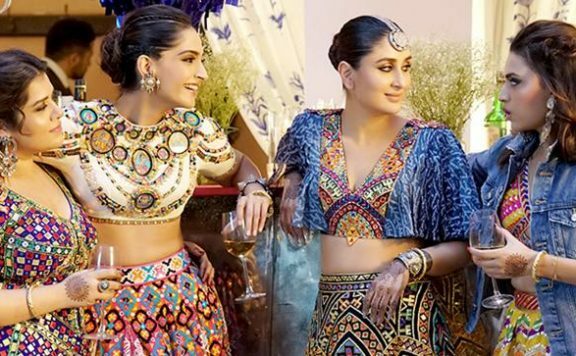 Diljit Dosanjh is a big star in Punjab and that has helped the movie open at decent levels in Punjab, haryana and Delhi/NCR however Soorma box office collections are pretty low in rest of India. 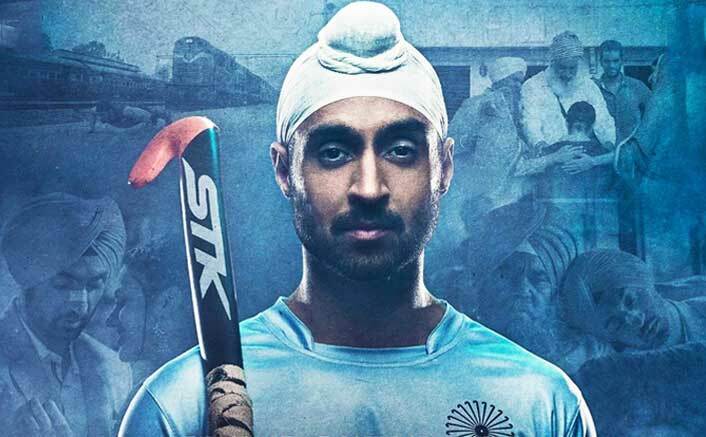 Soorma’s opening is very similar to Hichki and 102 not out opening day and if it has good word of mouth than it can still go on and do well. Soorma will be considered a hit if it crosses 35 Crores and will be considered average if it crosses 25 Crores.